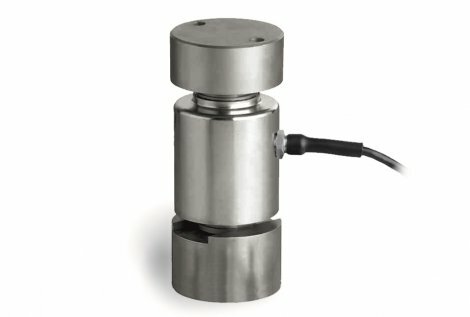 Digital compression load cell, selfcentering column. 4000 divisions O.I.M.L. R60 class C. Stainless steel construction. Hermetically welded, protection class IP 68 (EN60529). Digital interface RS-485 fullduplex. 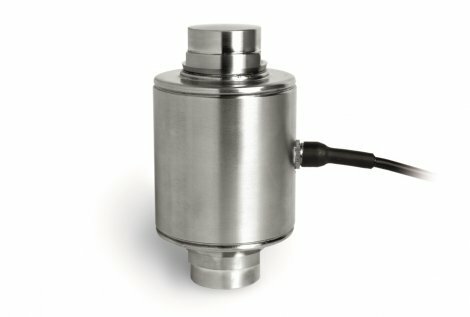 Configuration and updatable software through serial interface. Advantages in system setup, corner adjustment and individualized diagnosis. Lighting protection. Applications: High capacity weighing systems, truck scales. Hermetically welded, protection class IP 68 ( EN60529 ). Applications: High capacity weighing systems, truck scales.